Now you can order all your needed supplies and accessories online at Gelmar - with delivery. If you haven't recently visited the Gelmar website you are going to be surprised. 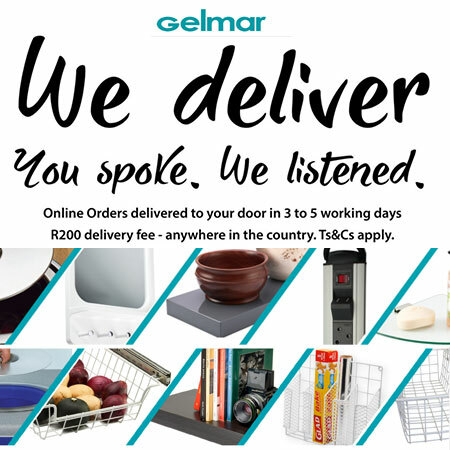 Gelmar now offer online buying and delivery of orders. Gelmar pride themselves on supplying a wide variety of products, whether you are a contractor looking to do major renovations for your client or if you are just a home owner doing a bit of DIY in and around your home. If you're a regular visitor to Gelmar you will be aware that they actively drive prices down to give customers the best value for money. Plus, they have also introduced their own competitive product range, keeping costs even lower while maintaining the highest standards of quality. Gelmar specialize in handles and furniture fittings, but there are plenty more items that you will find in store; from kitchen to bathroom, bedroom accessories, as well as maintenance and repair tools you will find a great selection of products at affordable prices. If you need to know what products are on Special for any given month, you can easily view leaflets that let you know. 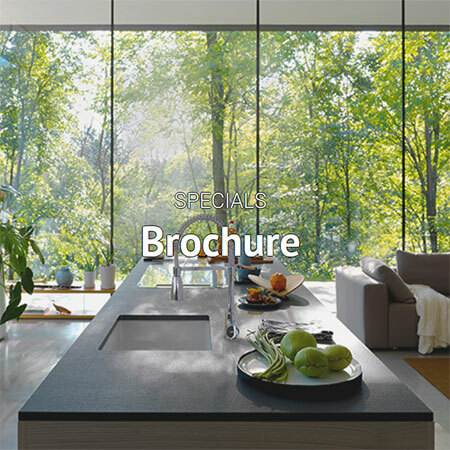 You also view an online catalogue - with almost 400 pages of products for your home. With over 80 years experience, Gelmar guarantees that you are dealing with a company that has an established reputation. And Gelmar has friendly, helpful staff members, who offer advice on every item and give of their best at all times. If you have a query regarding a product or service, helpful staff are always available to assist. Simply pop onto their website to ask a question or find more information.